for $390,000 with 4 bedrooms and 3 full baths, 1 half bath. 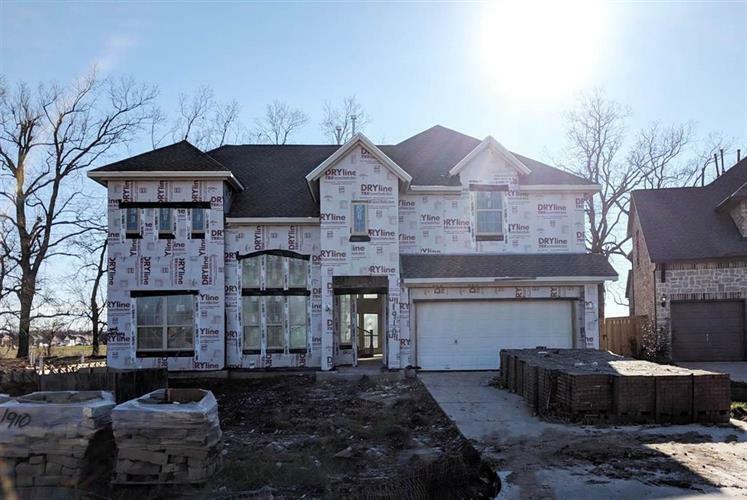 This 3,500 square foot home was built in 2018 on a lot size of 8183 Sqft..
Westin Homes NEW Construction (Carter VI, Elevation A) Two Story. 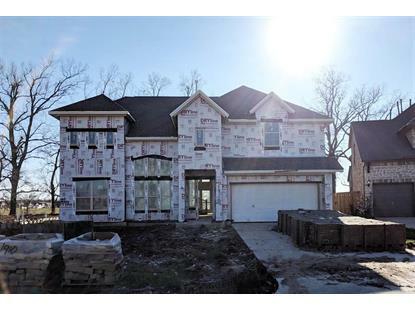 4 bedrooms with Private Master Suite and 2nd bedroom on first floor, 3.5 baths. Both formals. Game Room and Media Room upstairs. Covered patio and attached 2 car garage.